Pepe Jeans Broomfield Retro Vintage faux fur coat. You will have never felt so glamorous in anything but this Pepe Jeans Vintage faux fur coat! 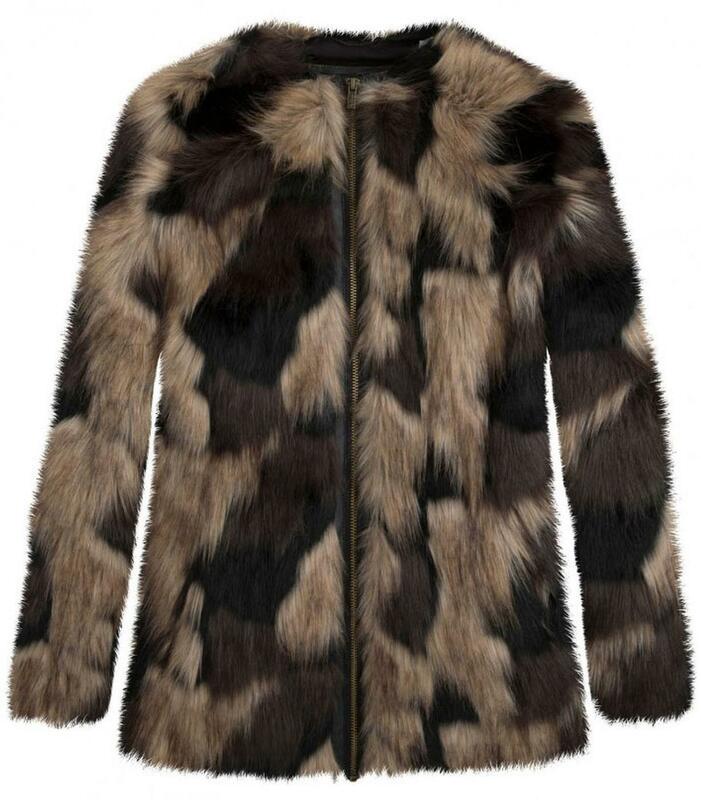 Every woman deserves a stunning faux fur coat and this is the perfect one! 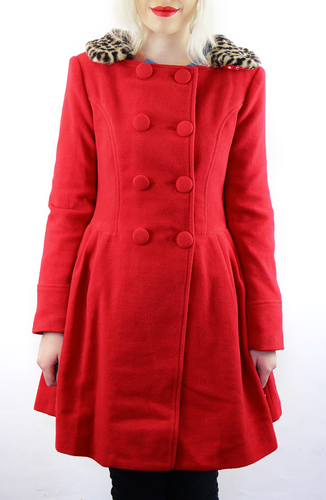 With Vintage styling influences from Marianne Faithfull, this is the perfect coat for Autumn/Winter. 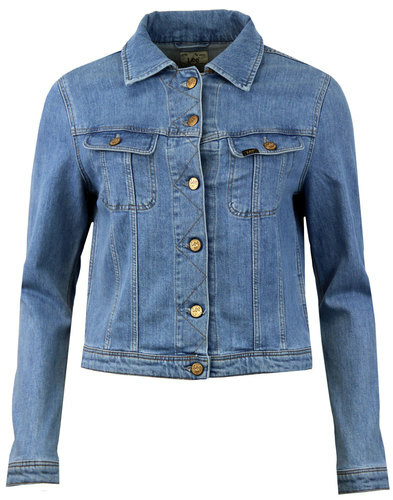 You will have never been so stylish during Winter but it will also keep you super warm and cosey! What more does a woman want? 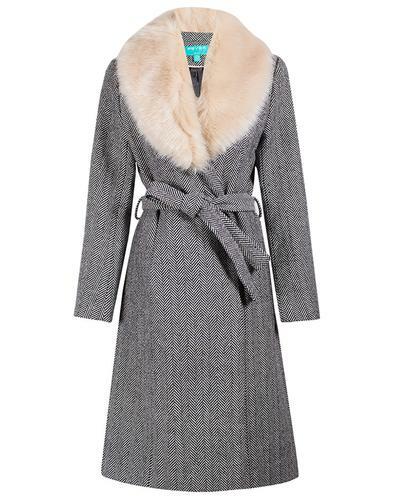 Pepe Jeans Broomfield Retro Vintage faux fur coat in grey. Contrast patch design throughout. Sixties Vintage style collarless detail and long relaxed sleeves. Zip through to front with Pepe Jeans branding, which will help keep the warmth in this Winter. Black lining throughout. Pepe Jeans metal branding to lower left side. Key Points: Pepe Jeans 'Broomfield' Retro Vintage faux fur coat in grey. Composition: 60% Acrylic and 32% Modacrylic. Care: Furrier clean only. Please refer to full instructions on garment care label.